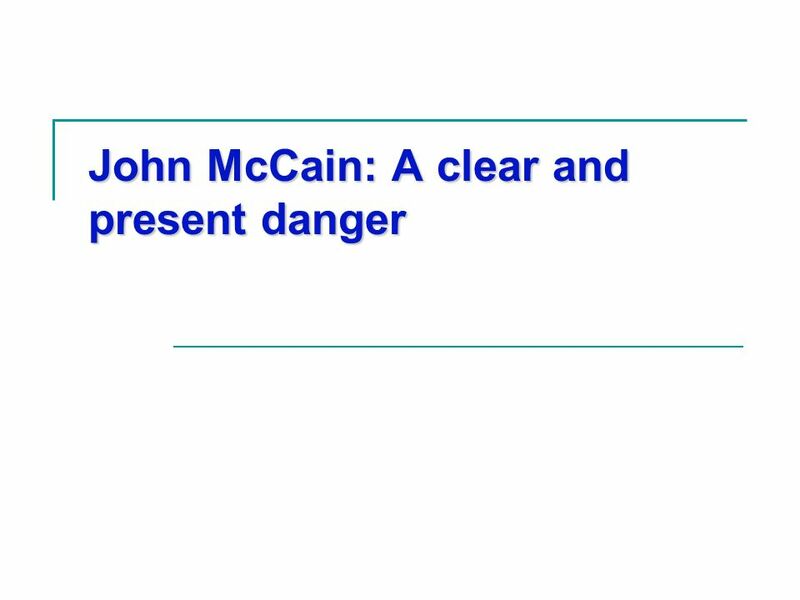 John McCain: A clear and present danger. 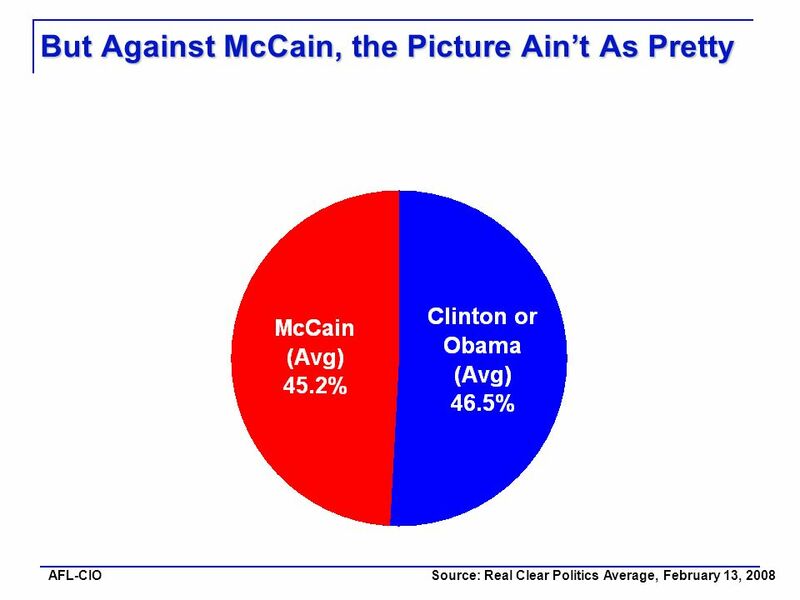 AFL-CIO Americans Prefer a Democrat for President Source: MSNBC/McClatchey 1/23/08 Putting aside for a moment. 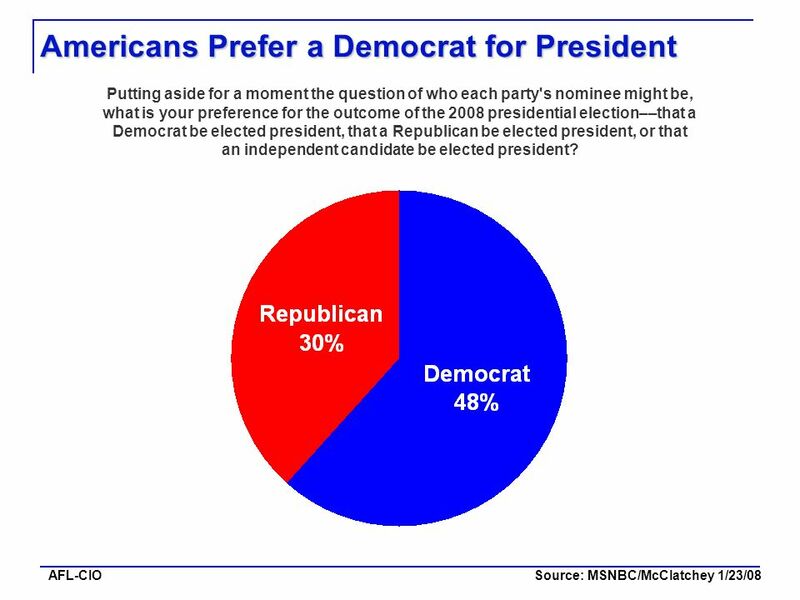 2 AFL-CIO Americans Prefer a Democrat for President Source: MSNBC/McClatchey 1/23/08 Putting aside for a moment the question of who each party's nominee might be, what is your preference for the outcome of the 2008 presidential election––that a Democrat be elected president, that a Republican be elected president, or that an independent candidate be elected president? 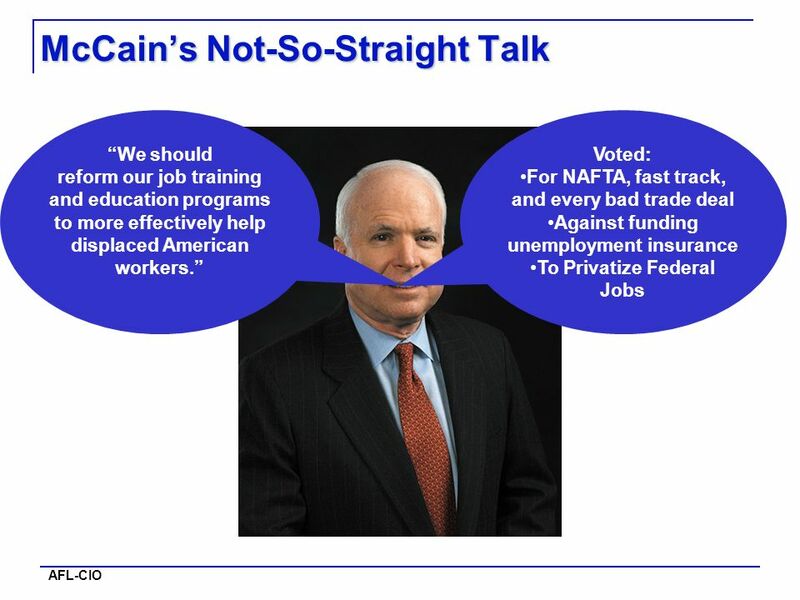 Download ppt "John McCain: A clear and present danger. 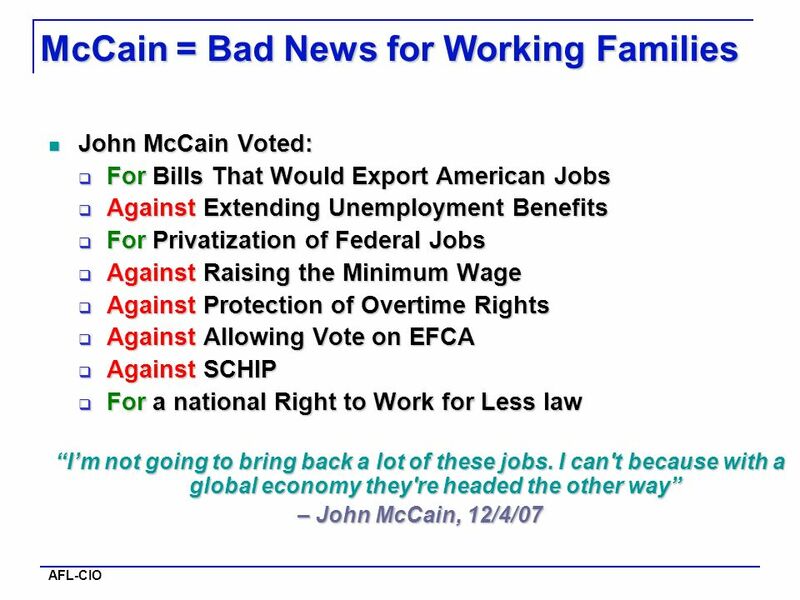 AFL-CIO Americans Prefer a Democrat for President Source: MSNBC/McClatchey 1/23/08 Putting aside for a moment." Election 2008 On November 4 th, 2008 the United States will be electing their 44 th President Are you ready to cast your vote? Democrat or Republican By: Judy Wiles Which party do you belong to? 2008 Latino Voter Survey in Key Battleground States Produced by The NALEO Educational Fund and Latino Decisions, Sponsored by AARP October 23, 2008. 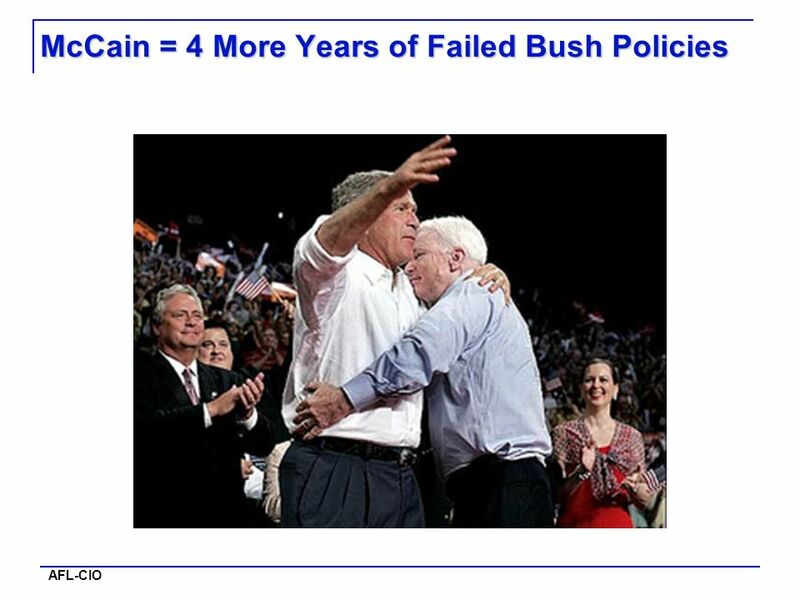 & Conducted June 6 - 8, 1999 N=1,002 Registered “Likely” Voters Nationwide, With A +3.1% Margin Of Error. Parties II: American political parties. Are American political parties strong or weak? Depends on how you look at party PIG PIE PAO Parties in government. Political Parties. What is a political party? A team of people seeking to control the governing apparatus by winning elected office. st Street, NW, Suite 401  Washington, DC   The Graduate School of Political Management POLITICS FROM A NEW. 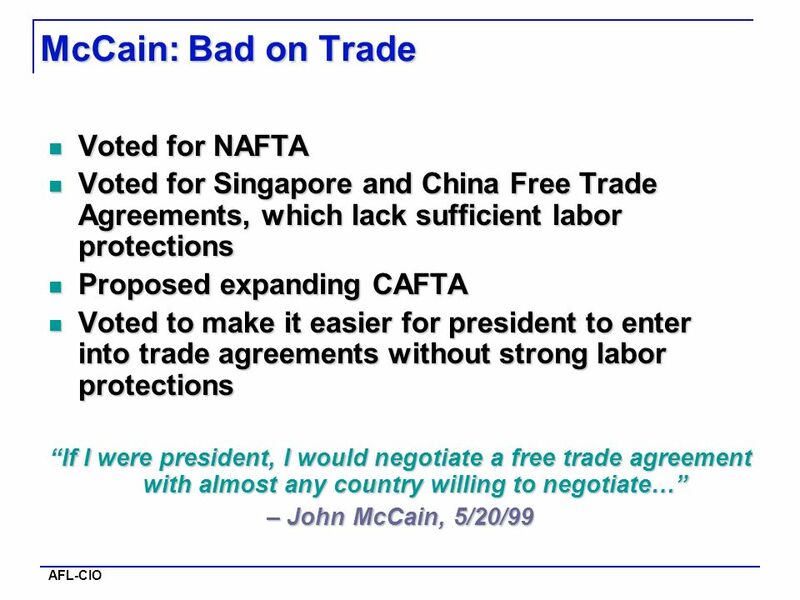 Under Threat: New Trade Deals and Construction Workers (June 2003) Prepared for the By the Resource Center of the Americas & Labor Education Service, University. Political Parties. What is a Political Party?  An organization of people  Share the same ideas of government  Members committed to party goals  Get. Essential Question: How does citizen involvement play a part in a functioning democracy and what responsibilities do “good” citizens have? Second New Deal Terms and People Second New Deal – legislative activity begun by Franklin D. Roosevelt in 1935 to solve problems created by the. Economic Policy by Jared, Chris, and Andreas. Wal-Mart ●Inflation: Increases the prices of its goods over time. Domestic Policy in Post War America Truman and Eisenhower. TEKS 8C: Calculate percent composition and empirical and molecular formulas. 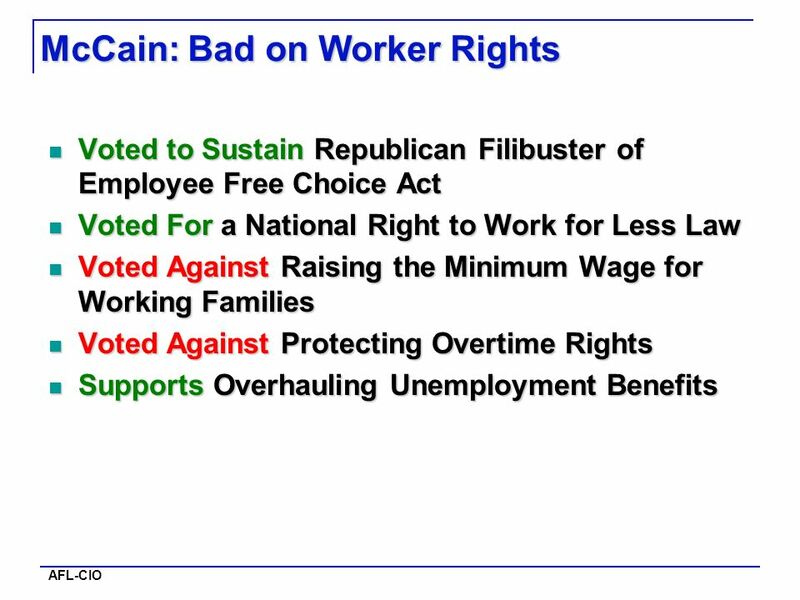 Second New Deal.